Through partnership with area businesses, the School of Engineering provides technical support and conducts experimental investigations. These types of partnerships allow faculty and students to solve practical problems for local industry. At the same time, students obtain first-hand experience and learn to better communicate with professionals in the field. Faculty members in the School of Engineering receive international recognition and make significant advances in various research projects. From reducing automobile accidents to raising environmental sustainability to developing custom microchips, the School’s research is making a profound impact on the world. ENGTEC is an industry outreach initiative of the School of Engineering. 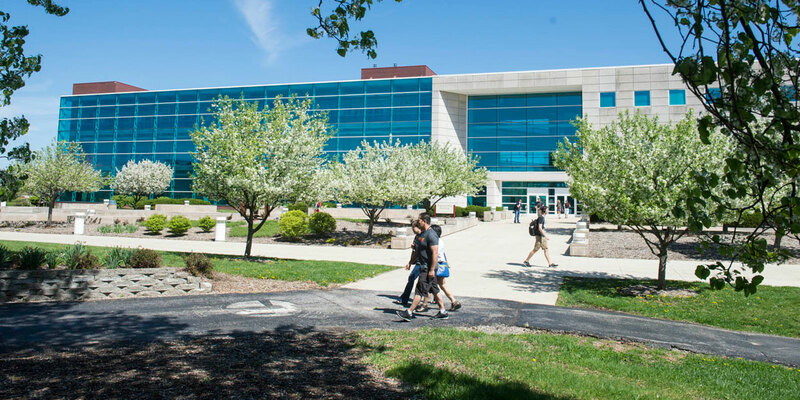 It offers unique and extensive engineering capabilities to private sector employers in Southern Illinois and the St. Louis region who have an interest in a mutually beneficial partnering experience with the School of Engineering. One such opportunity is the ENGTEC internship program, which was developed to connect industry members with students and faculty to foster an experiential learning culture within the School of Engineering.